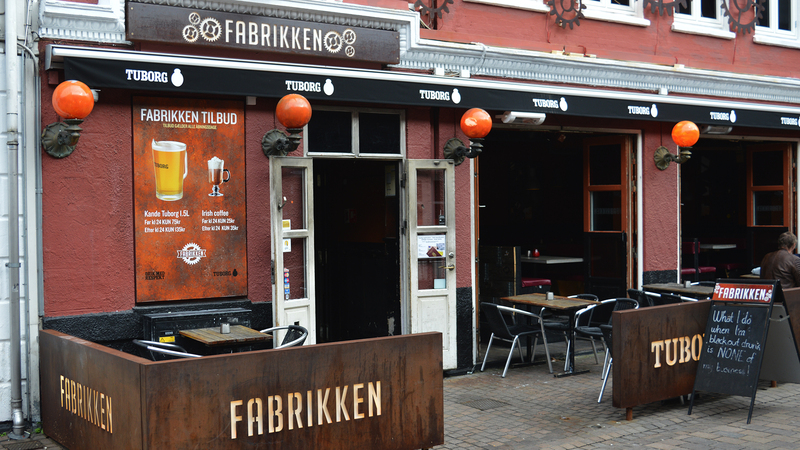 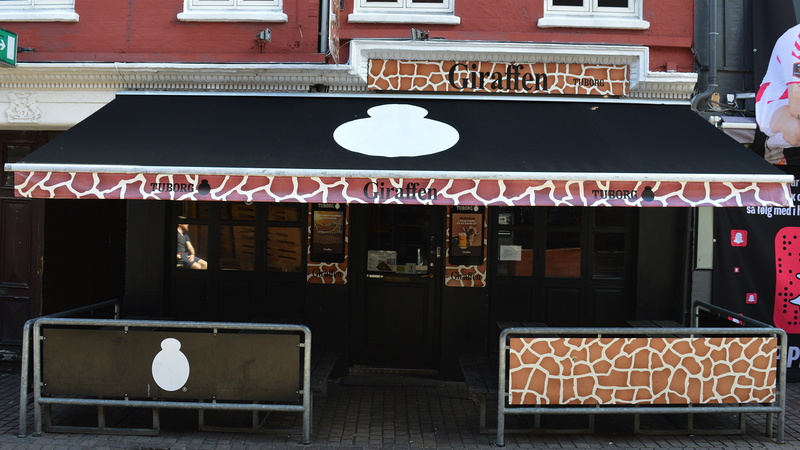 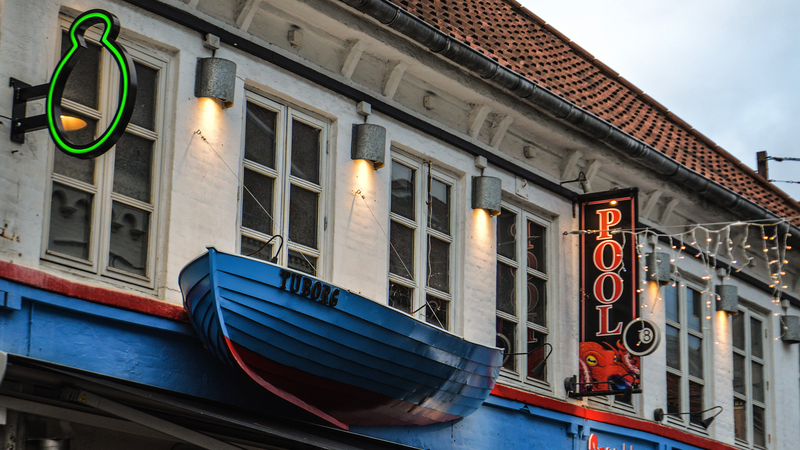 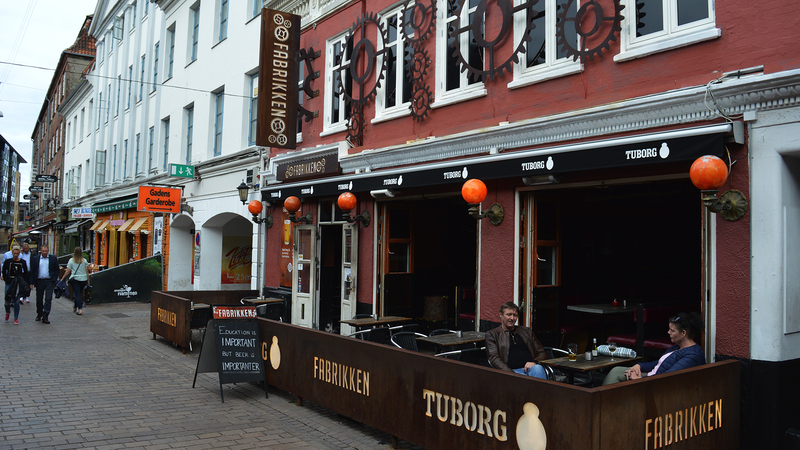 During 2017, we worked closely with Carlsberg Denmark on 20 different bar restorations in Jomfru Ane Gade in Aalborg and Vestergade in Copenhagen. 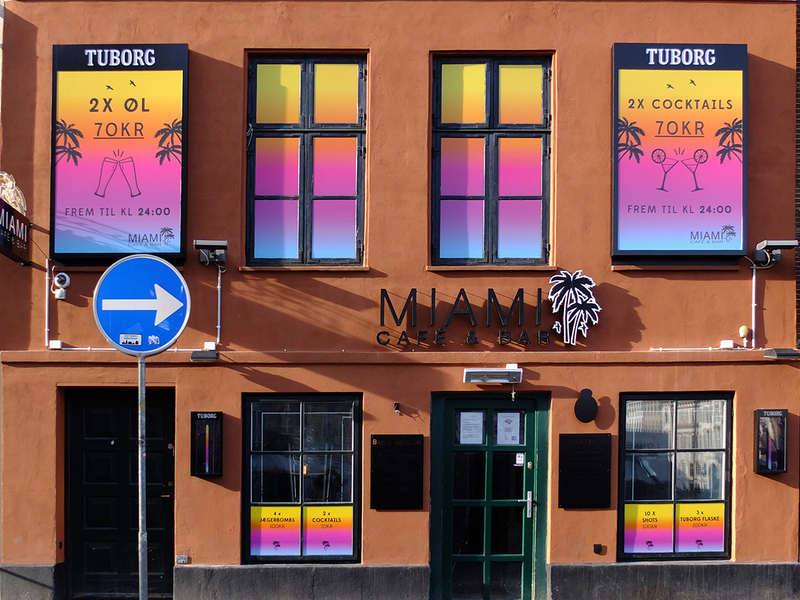 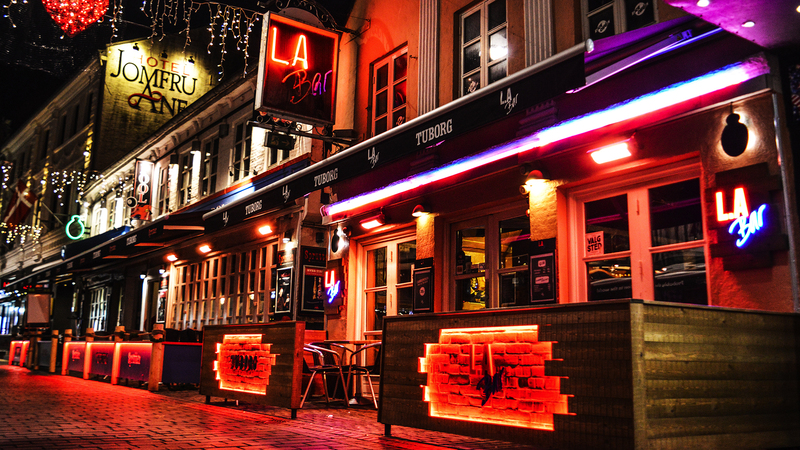 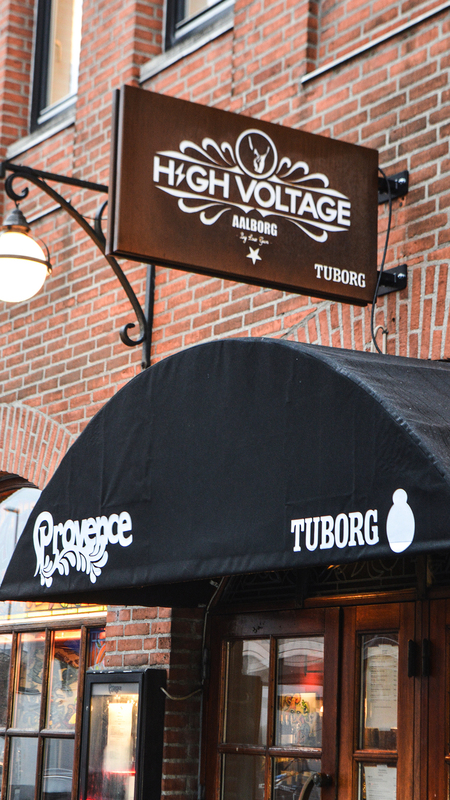 The main objectives for the client was to contribute to the renewal of Jomfru Ane Gade and Vestergade, while integrating the Tuborg brand in the chosen bars’ exterior and interior. 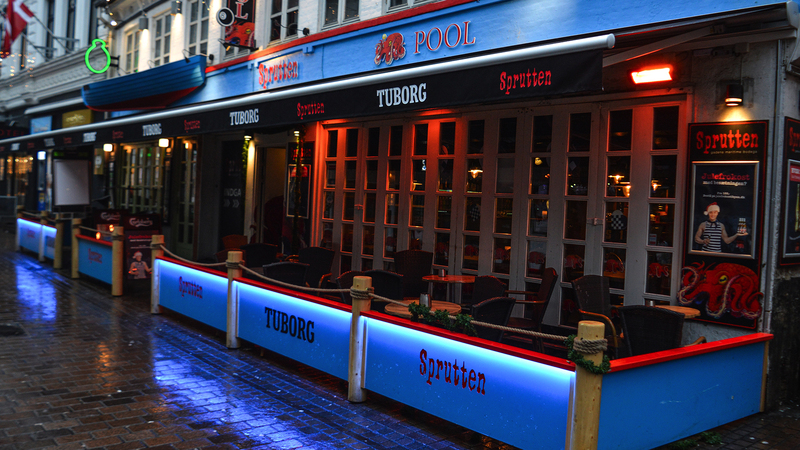 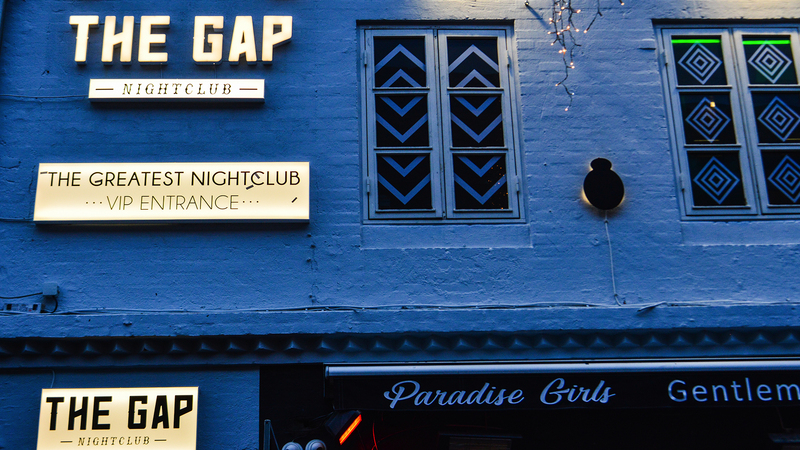 Both areas are perfect examples of hotspots with a high level of attractiveness among young adults and tourists. 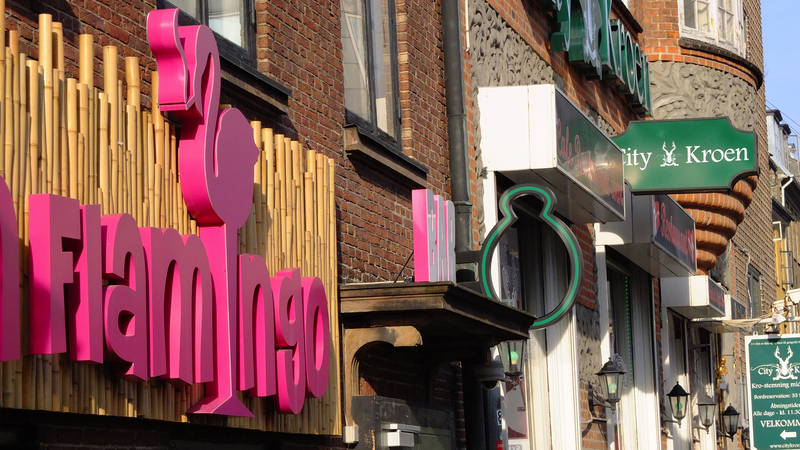 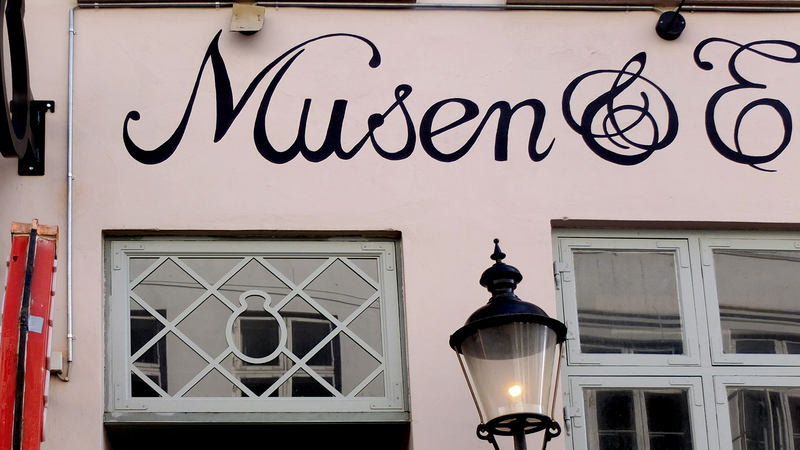 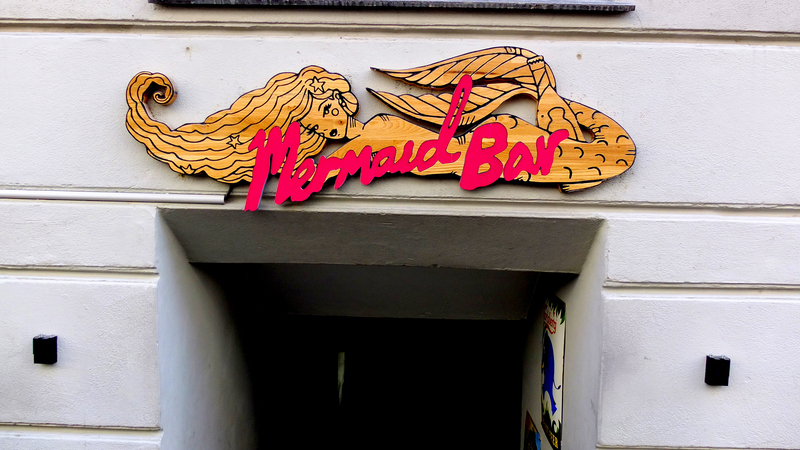 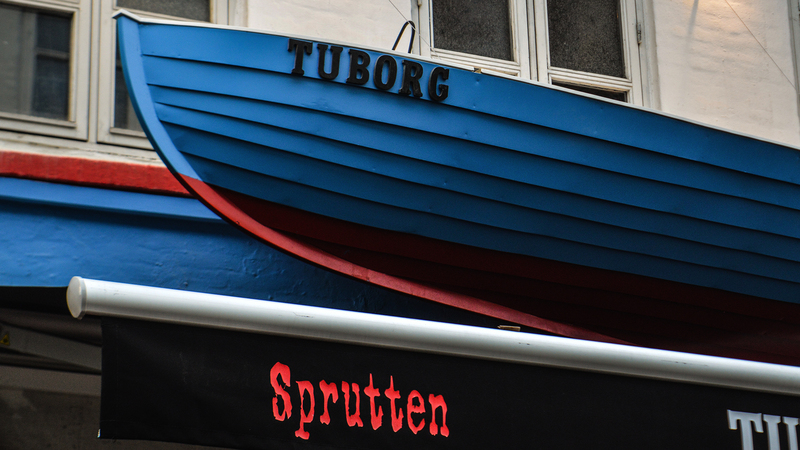 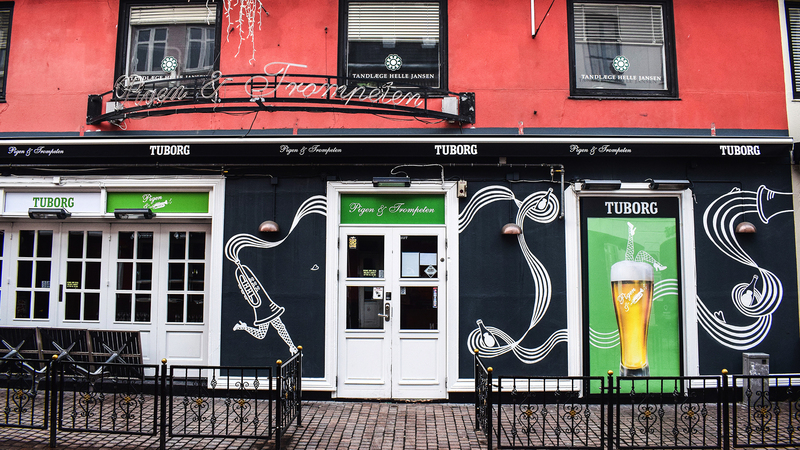 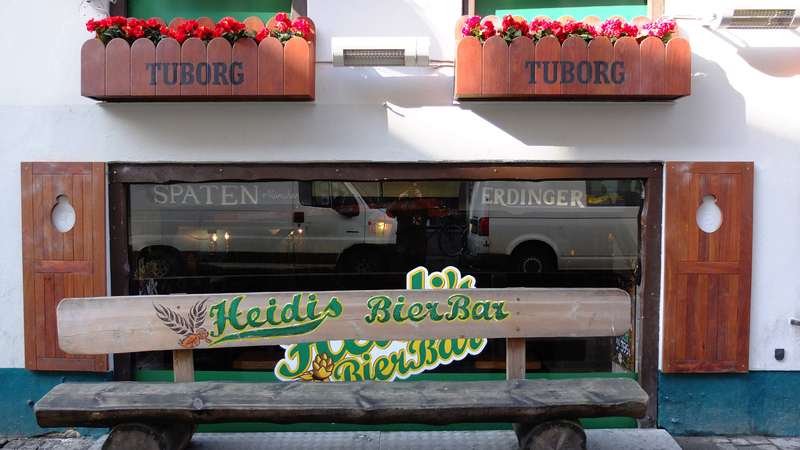 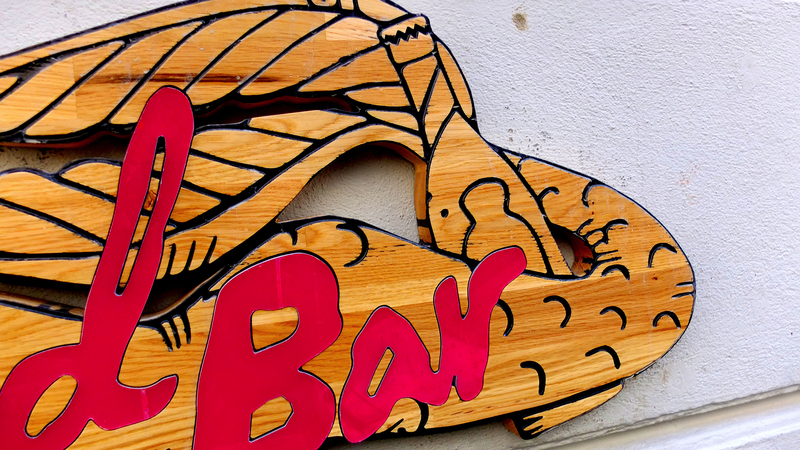 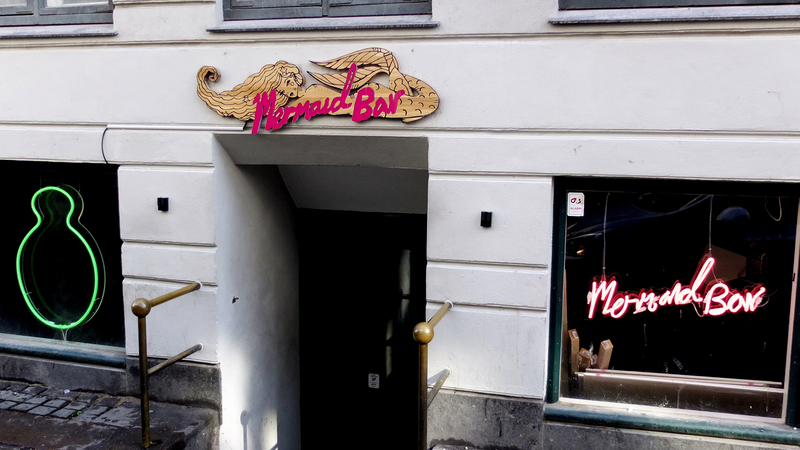 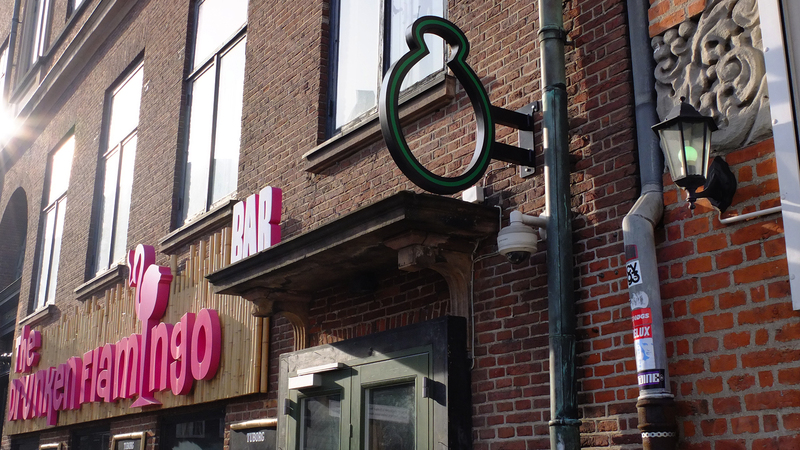 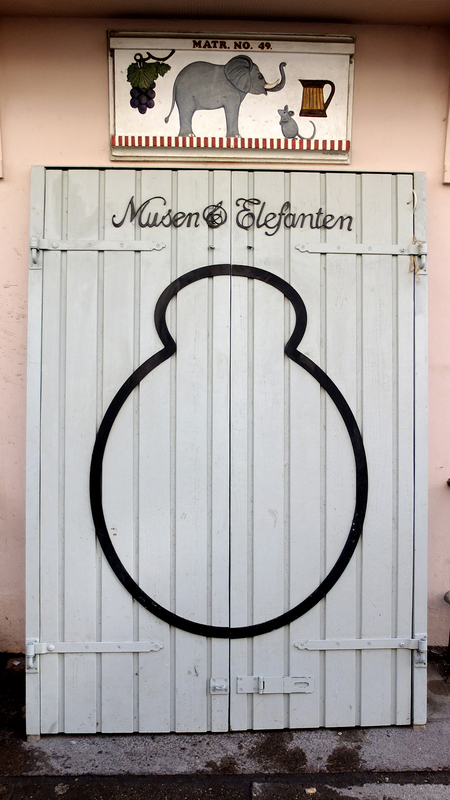 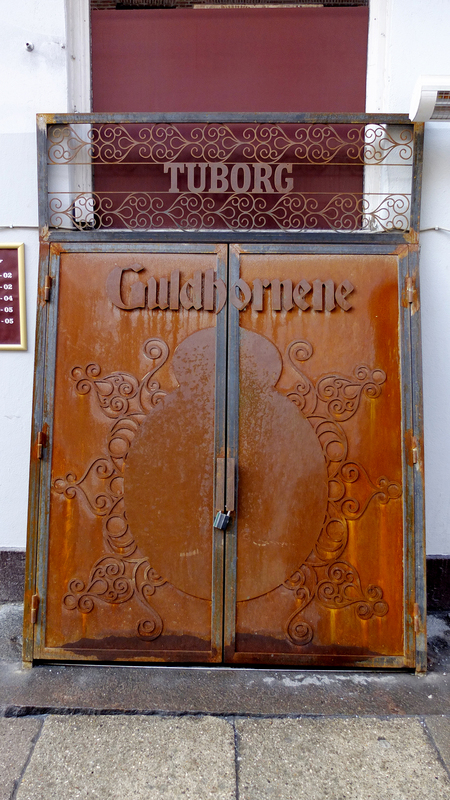 And in addition, perfect examples of places where the intense city-life has left its mark, why the many Tuborg-selling bars needed a face lift. 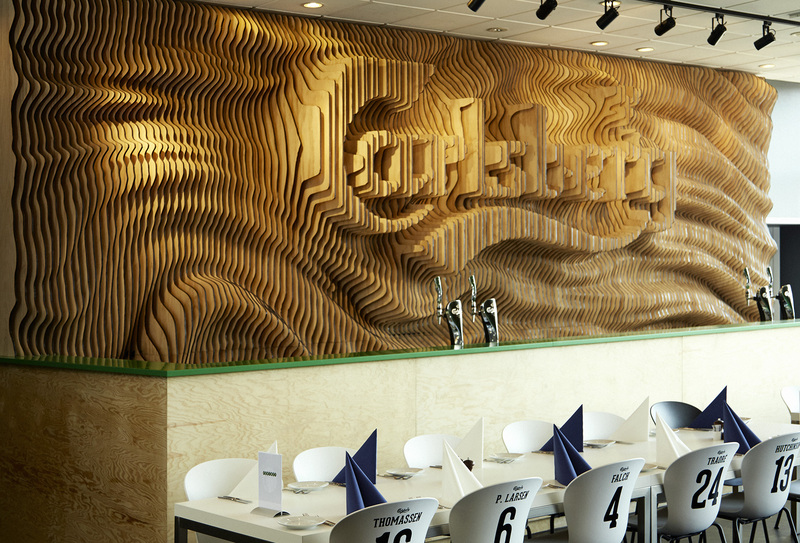 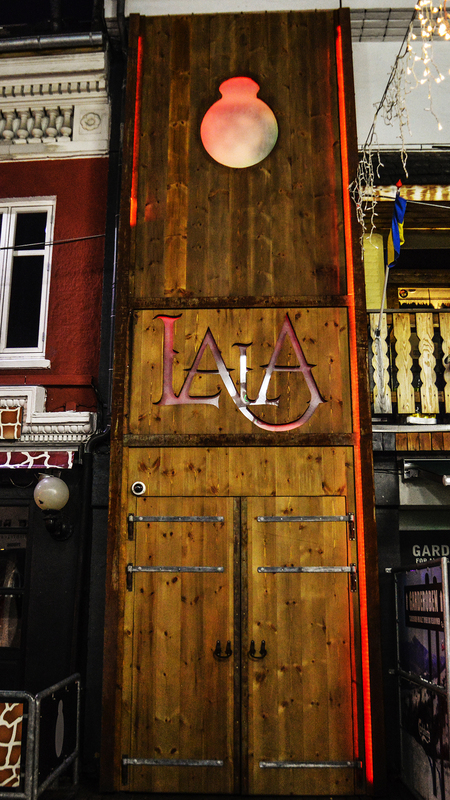 With branded interior/exterior solutions like these, we make sure that the brand is exposed to the target audience in unique ways, continuously and linked directly to the purchase situation as well as consumption.